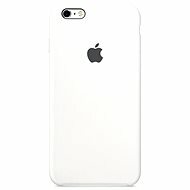 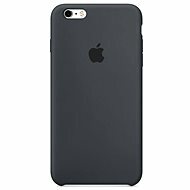 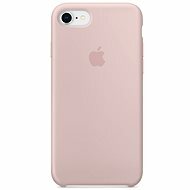 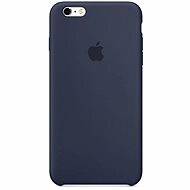 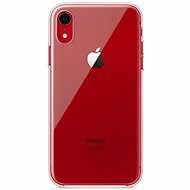 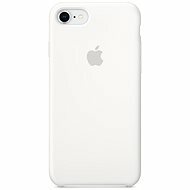 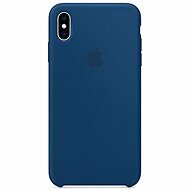 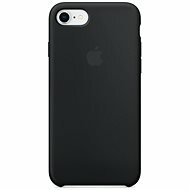 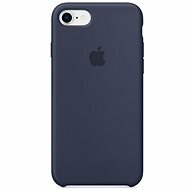 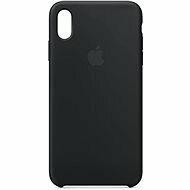 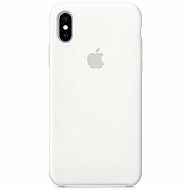 On this page you will find mobile Phones Apple at the lowest prices, more so all mobile Phones Apple ranked from the lowest to the highest price. It will be easier to see products that are now marked at their lowest price. 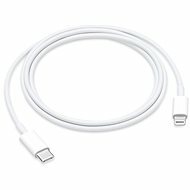 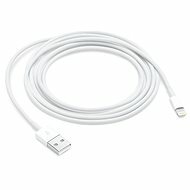 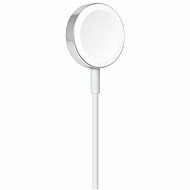 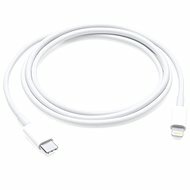 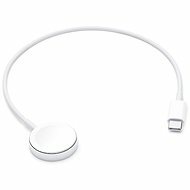 The item with the lowest price in this category is Apple Lightning to USB-C Cable 1m makred at £20.01 incl. 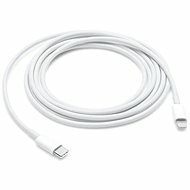 VAT. 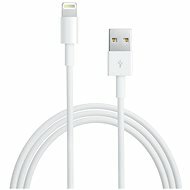 Is this what you’re looking for?